Formulated to remove oil, grease, wax, carbon, inks, dyes, creosole, mildew, exhaust stains and other stubborn stains from all hard surfaces. Formulated to speedily remove oil, grease, wax, carbon, inks, dyes, creosote, mildew, exhaust stains, and other stubborn stains from all hard surfaces. When rinsed away the emulsion formed, is unstable and quickly separates into two distinct layers. This allows aqueous effluent to be discharged from premises without the release of oils or solvents. Suitable for use in all oil separation units. Is non-flammable, non-toxic and non-residual. Is safe on all hard surfaces, will not harm sound paint work. 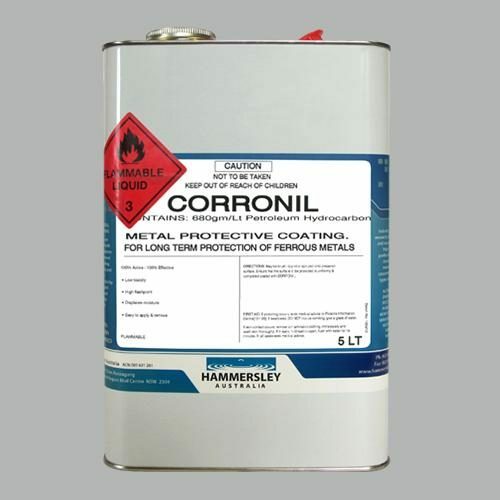 Contains a special rust inhibitor, to protect metal surfaces. 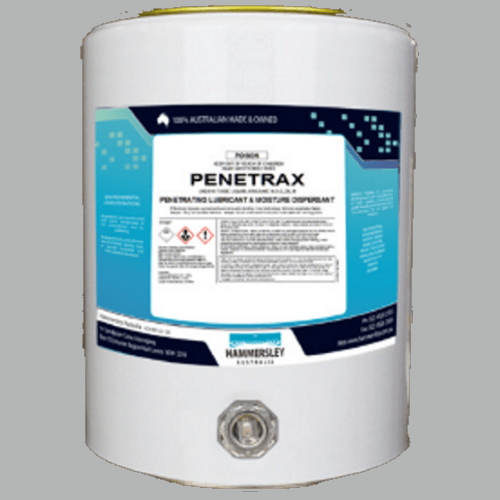 Industry – Safely cleans grease from machinery, equipment, walls, small parts, concrete floors, sludge etc. Machine, Automotive and Engineers – Is a superior cleaner for motors, motor parts, equipment, tanks, cement floors and shower stalls. Automobile Accounts – Is unequalled for upholstery and fittings. Allows speedy cleaning of engines, concrete floors, etc. 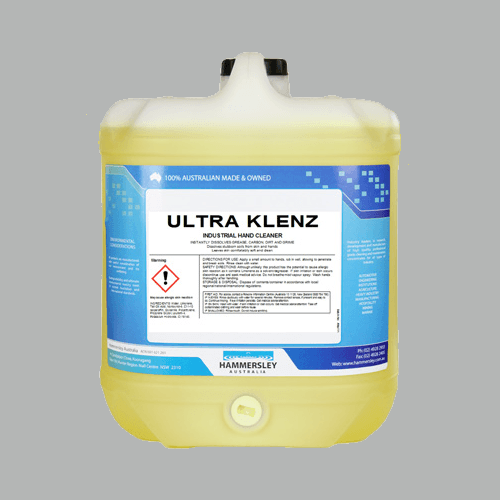 Aviation Industry – Is an all-purpose degreaser and cleaner for all aeroplane parts – removal of all oil and fuel residues. Thorough cleaning of interior and exterior. Restaurants and Hotels – Cleans stoves – food preparation areas – ventilation hoods – floors – walls. Food Processing Industries – For bakeries, abattoirs, meat packers, poultry processors, breweries, drink manufacturers and canneries. Dissolves carbon, wax and grease from processing and packaging machines. Dissolves fat and grease from meat processing equipment. Cleans blood and offal from killing areas. Municipalities – Is a complete all-purpose degreaser and cleaner for all departments. Cleans motors, pumps, housings, safety cones, floors, equipment in sewage and water treatment plants. Ideal for parking meter heads. Printers – Versatile removes ink and grease from all metal surfaces on printing machines. Excellent for floors, walls, plates and rollers. Marine Industry: Quickly removes mildew and fungi from hulls. Excellent as a bilge cleaner. Quickly emulsifies gas, oil and bilge water to make cleaning relatively simple. Reduces fire hazard – leaves no oily film. Schools – Is effective for cleaning concrete walkways and play areas. Removes grease and scum from airconditioning and heating systems. 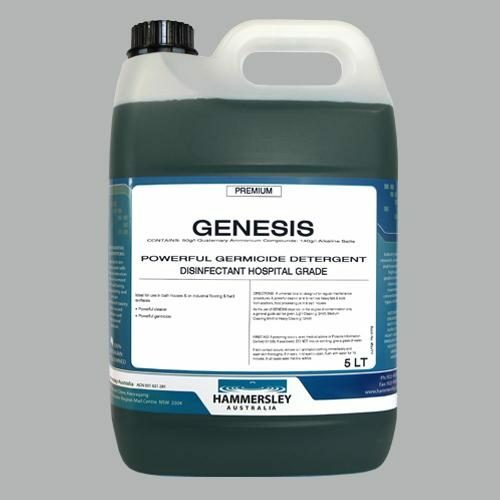 Multi-purpose cleaner and degreaser for canteen and kitchen areas. Preparation for Painting – Cleans and degreases thoroughly before painting. Leaves no residue. May be diluted with up to fifteen parts water. 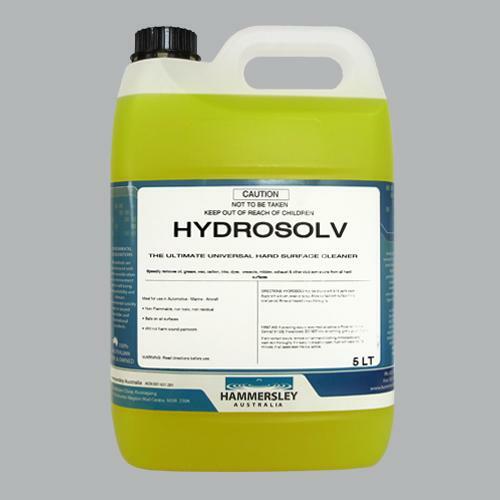 The common concentration for efficient heavy – duty cleaning is one part HYDROSOLV to six parts water. The solution may be applied by brush, swab or spray, and allowed to remain a short time. The surface may then be rinsed or wiped with a clean, damp cloth. For heavier soils a stronger solution and longer contact time should be employed.